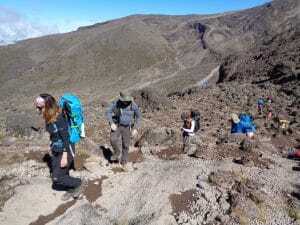 What is the easiest way to climb Mount Kilimanjaro. The easiest way to climb Kilimanjaro is take more time in your ascent!! and come physically prepared. Having climbed Kilimanjaro 30+ times to date, you need to have more time in your acclimatization plan to be successful. 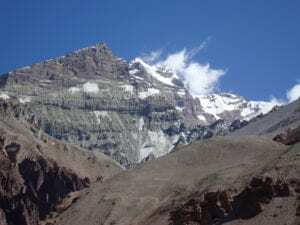 Yes if you have 3 or 4 trips to high altitude above 4,500m/ 14,763 feet. you can consider a 7 day climb. I highly recommend climbing Kilimanjaro over 8 days on the Lemosho route. 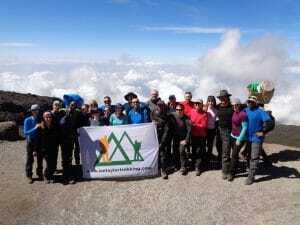 For everybody else you need to join an 8 day climbing trip on Kilimanjaro. We do run quality 8 day climbs on the Lemosho route I write about climbing Kilimanjaro quite a bit as I just want people to be successful and not waste their time on training, gear and time away from family and friends to go to Kilimanjaro and turn around because they cut corners and try to climb Kilimanjaro in less days. TRAINING ADVICE. I have been climbing at high altitude now for over 14 years. I have led 30+ climbs to the summit of Kilimanjaro. I have climbed Everest to the top at 8,850m and leads hundreds of treks and climbs around the world. Ian Taylor Trekking have put over 250 people per year on the summit with over 2,000 people over the past decade. Our goal is to provide quality professional climbs on Kilimanjaro, giving people the best chance at success. 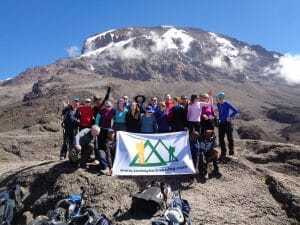 Here are some links to further quality tried and tested information from more than 30 personal climbs up Kilimanjaro. Read more about some of the most important things to know about climbing Kilimanjaro. There are few more links you should read from our BLOG if you can not find the information you need just call, email or skype us. 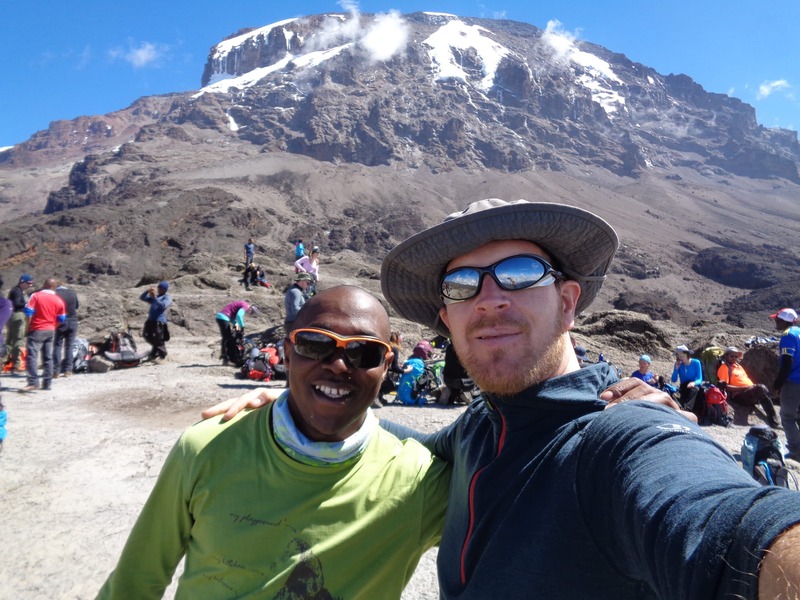 We are only too happy to help you gather the information you need to be successful climbing Kilimanjaro. If you are serious about making it to the summit you need to show up trained and ready. 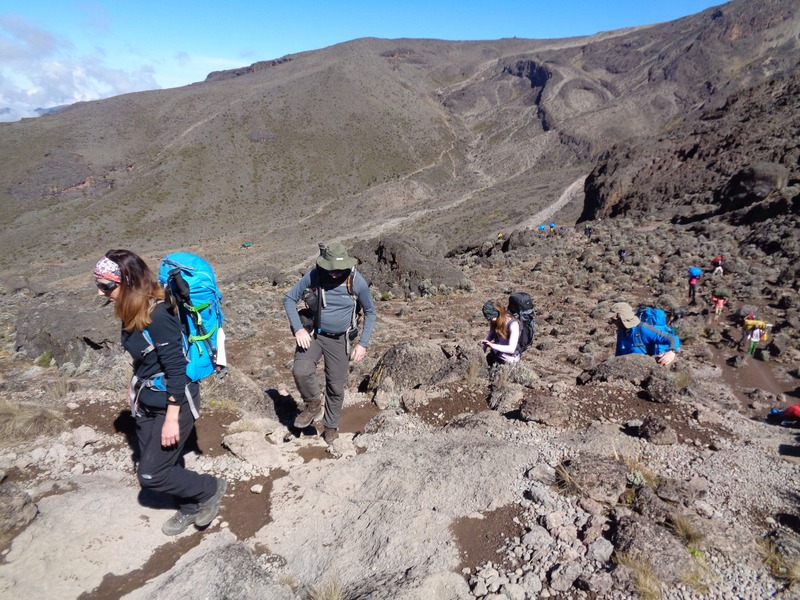 READ MORE about our training advice for your Kilimanjaro climb. If you would like to find out more continue READING HERE.